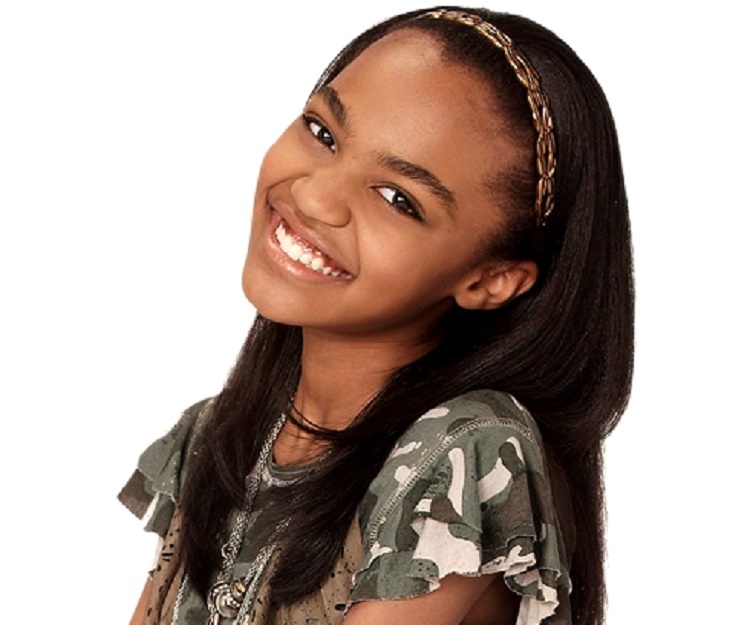 Check out all that you wanted to know about China Anne McClain, the famous American actress & singer; her birthday, her family and personal life, her boyfriends, fun trivia facts and more. 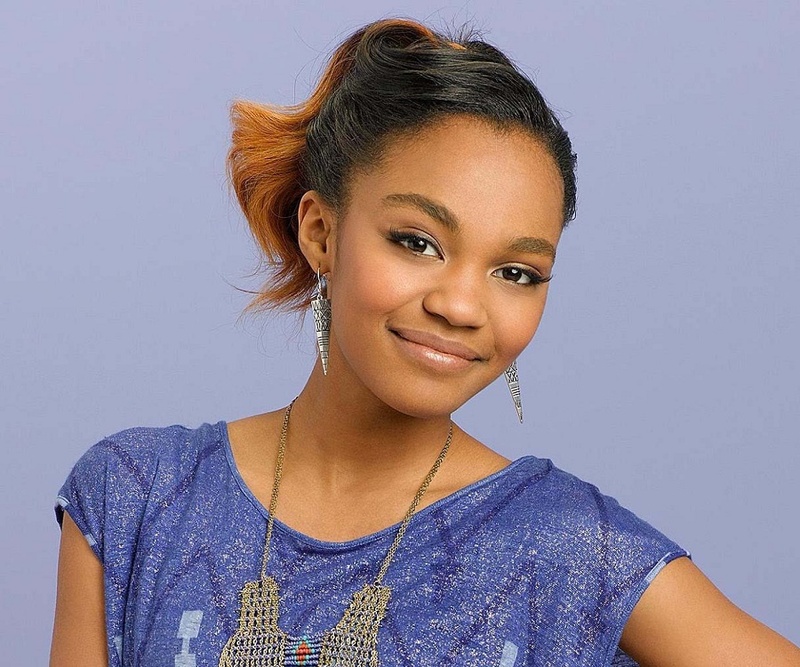 China Anne McClain is not your average 18-year old! She is special. Some of you may know her as Chyna Parks from the Disney show, 'A.N.T. Farm', or as Gabby Harrison from the comedy, 'How to Build a Better Boy'. Some of you may know her as the cute 12-year old kid who played Chris Rock's daughter in the 2010 hit, 'Grown-Ups'. If not any of these, you may know her as the core member of the Pop and R&B girl group, 'McClain'. 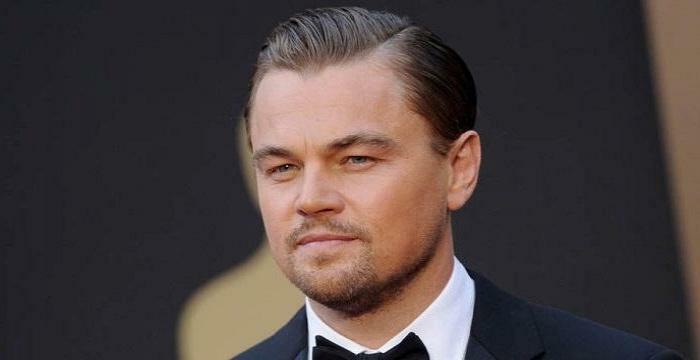 Oh, and here is the icing on the cake: she has also picked up quite a few awards on her way to stardom! Now, that is an impressive track record, isn't it? Well, didn't we tell you that she's not a face in the crowd? Here is a brief account of the extraordinary feats of the extra-special McClain. Back in 2005, Ian Burke - a music producer and a family friend of the McClains - was the first to spot the prodigious talent of McClain. Wowed by her rendition of a song from 'Spy Kids 2', Burke called up director Rob Hardy, who was on the lookout for a child artist to play a pivotal role in his movie. 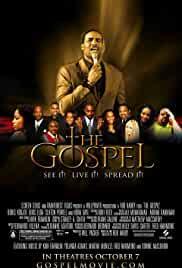 Thus, at just seven years of age, McClain made her movie debut, acting alongside heavyweights like Idris Elba and Boris Kodjoe in Rob Hardy's 'The Gospel'. 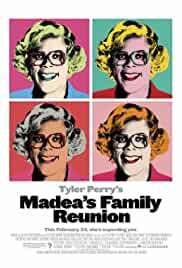 The role caught the attention of Tyler Perry, who didn't have second thoughts in casting her in the TV series, 'Tyler Perry's House of Payne'. Opportunities came knocking like clockwork in the next few years. 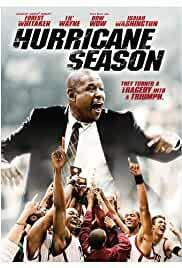 Guest roles in popular TV shows like 'NCIS' and 'Hannah Montana' preceded the Adam Sandler blockbuster, 'Grown-Ups'; and the 2010 Forest Whitaker starrer, 'Hurricane Season'. 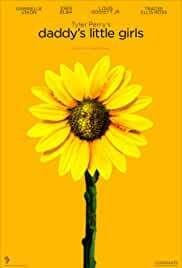 By the time she was 12, McClain had gone from being "the familiar little girl from that famous TV show" to a household name. 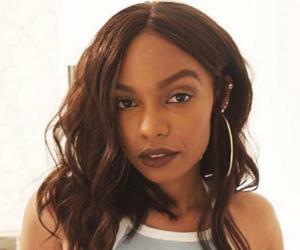 Though her vocal prowess essentially kick-started her acting career, the singer in McClain had taken a backseat during her initial years as a performer. However, this changed in 2011, when McClain took on the lead role of Chyna Parks in the Disney Channel series, 'A.N.T Farm'. Besides singing the series theme song, she also recorded a cover of Taio Cruz's 'Dynamite'. The song peaked at No. 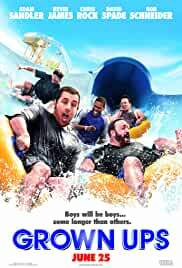 2 on Billboard's 'Kid Digital Songs' chart and the soundtrack album for 'A.N.T. Farm' peaked at No. 29 on 'Billboard 200', redefining the common perception and establishing McClain as a singer to reckon with. In the same year, 'McClain Sisters', the band she had co-founded with her sisters way back in 2004, got a big break when Hollywood Records signed them up. The trio released their first solo single under the Hollywood Records label in 2012. 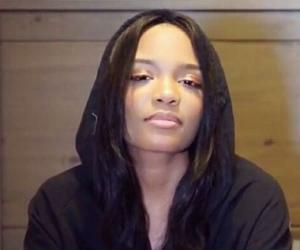 The song, titled 'Go', was well-received by the critics, who compared the McClain Sisters' evocative vocals to the likes of Rihanna and Jonas Brothers - a staggering achievement considering that they were adolescents at the beginning of their music career! 'A.N.T. Farm' ended its run after three seasons in 2014, but McClain's streak of success continued as she emerged the winner in the first season of the ABC reality music show, 'Sing Your Face Off'. 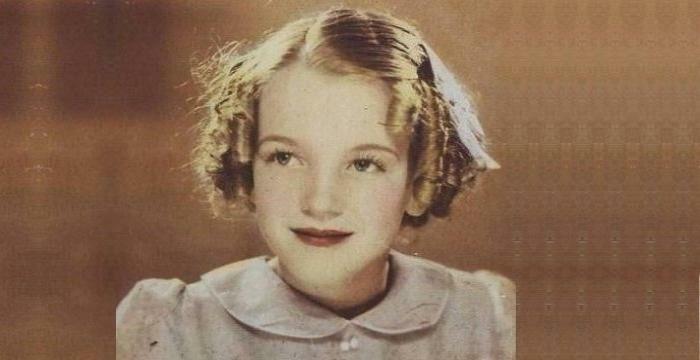 Meanwhile, her association with Disney continued as a singer and through various voice roles in animated shorts. McClain also appeared in the long-running FOX series 'Bones' and had a voice role in the NetFlix series, 'VeggieTales in the House'. While her artistic commitments have kept her busy, McClain hasn't let that get in the way of her academics. Earlier this year, she graduated high school - with honours, mind you! It's a wonder how she manages to wear so many hats and excel at everything. The simplest answer might be this: it runs in the family. McClain comes from a family of artists. Her dad is a music producer, vocalist, writer and sound engineer, while her mom is a vocalist and songwriter. Both her sisters are singer-songwriters. McClain says her parents are her biggest sources of inspiration. That's not to say the pop culture icons didn't have a say in the making of China Anne, the artist. By her own admission, she is a big Beyonce fan, and feels that her style of music is similar to her idol's in so many ways. As of late 2016, McClain's calendar is packed with a slew of promising projects. 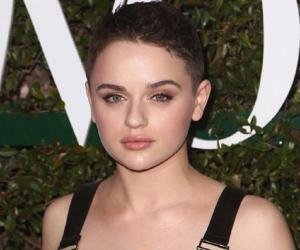 She will be seen as Uma in Disney's 'Descendants 2', the sequel to the 2015 hit. Besides her acting commitments, McClain also plans to dedicate more time and energy to her music. If all goes well, we are going to hear a lot more about McClain in the years to come - a lot more wonderful things from an amazing talent to be excited about!